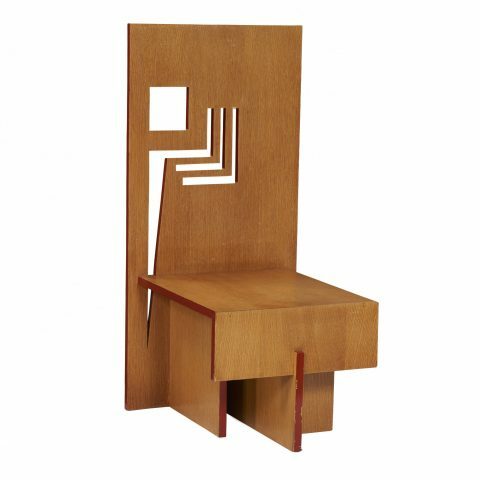 Toomey & Co. Auctioneers is proud to offer Toomey+, an online marketplace featuring the finest collection of Frank Lloyd Wright and Prairie School design available today as well as Fine Art and 20th Century Design. In contrast to auction lots, these pieces may be purchased directly without bidding. Take a moment to explore our selectively curated inventory. Unless noted, all items are unique and no longer available once sold.